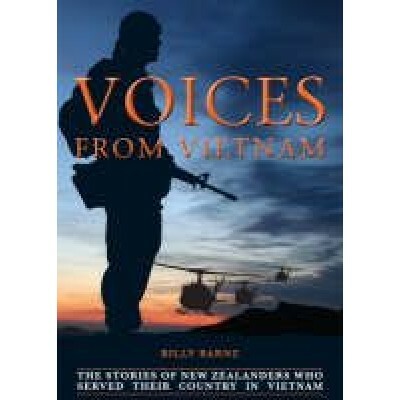 Voices from Vietnam presents Vietnam War veterans as a cohort of ordinary New Zealanders who did extraordinary things at that time of their lives when they went to serve in an unpopular war. 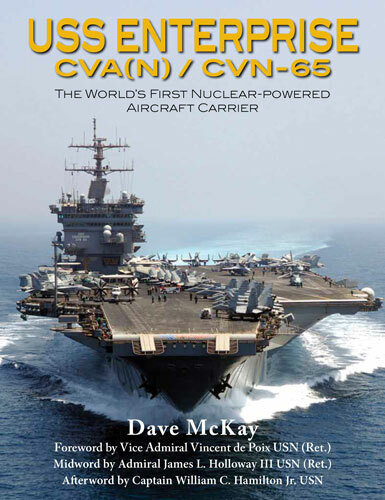 The book demonstrates what fine people they were and what they were able to achieve in their lives despite the fact that many of their compatriots despised them for going to Vietnam. The cohort includes some very impressive individuals. There are captains of New Zealand industry, highly ranked military and air force professionals, a Member of Parliament, a Harkness Fellow and Harvard Graduate, chief executive officers of commercial enterprises and welfare agencies, an expert horticulturalist, a polytechnic lecturer, a respected Maori elder, an All Black and a superintendent of a teaching hospital. New Zealand's trampers, potters, writers, gardeners, welfare workers, sports coaches, housewives, real estate agents, mechanics, rugby players and musicians are all represented. Above all, the subjects of this book represent the finest examples of New Zealand's youth of the 1960s; they represent not only the estimated 3,500 who served in Vietnam but also the 37 who died in their country's service.